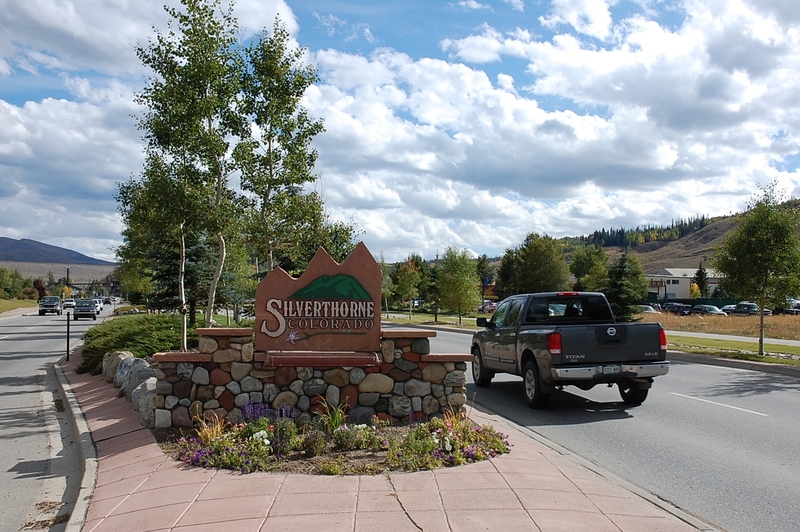 For the third time, Home Depot is submitting a proposal to come to Silverthorne. The big box would be 100,000 square feet on a parcel south of intestate I-70, near the outlet stores. In order to deal with traffic concerns, Home Depot developers would extend South Adams Avenue by two lanes, with a median in the center. The Colorado Department of Transportation needs to approve the access. Home Depot would also need approval from the town and the U.S. Army Corps of Engineers, in order to essentially move a wetlands area from the river to Cottonwood Park. Previous proposals failed due to concerns about traffic and the environment. The chain is closing about 15 stores and abandoning plans to open 50 others, but it continues to show interest in Silverthorne because of the region’s prosperity. It looks like the 51.5 acres of Smith Ranch will be filled with about 220 multi- and single-family, affordable homes, thanks to preliminary approval by the town of Silverthorne. 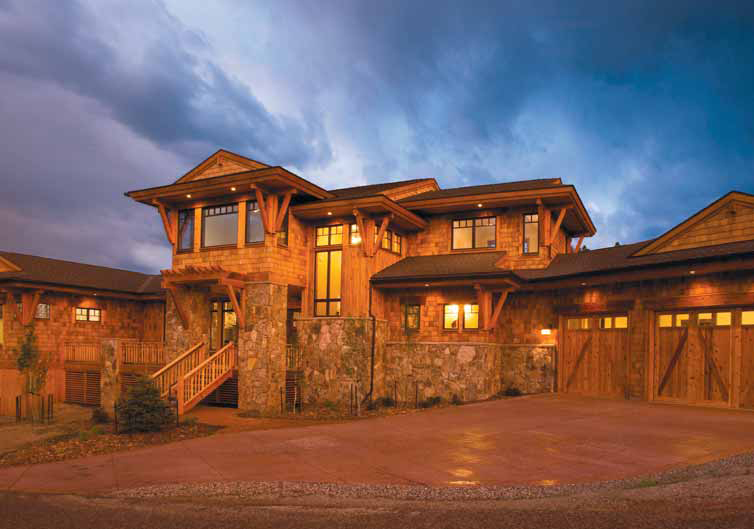 Named the Red Peak Village, the development would be the first of its kind in Silverthorne real estate. The planning commission unanimously recommended the town to deny developer Tim Crane’s affordable housing proposal because it didn’t include enough parking and it seemed too dense, but the town approved it unanimously. Mayor Dave Koop commented that the economy would not grow without the housing. The development would include a park, daycare, trails and open space, as well as market-priced properties. 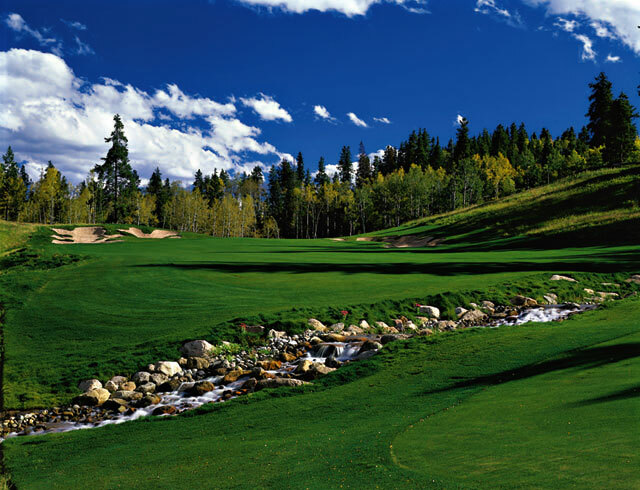 Intrawest has owned the Raven Golf Club in Silverthorne for eight years, but now Escalante Golf has purchased it Escalante Golf is a division of McDonald Automotive Group in Littleton. The company bought the course for $4 million. It also owns Pine Creek in Colorado Springs and a yacht and racket club in Naples, Fla. It manages two other golf courses. Escalante Golf doesn’t plan to make any changes to the course, and it will continue to maintain the cross-country trail in the winter, which the town of Silverthorne pays the company $5,000 to do.